Welcome to the living journal of an expedition. 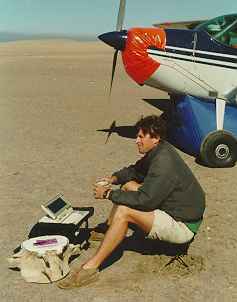 Braving a solo existence in the sky, bush pilots are often the adventurers that link the lonely inhabitants of distant lands. Soaring above the few wild places left on our planet - across endless deserts, tangled jungles, jagged mountains, treacherous plains of ice - these unique pioneers serve as communication links for their "neighbors" residing in desolate regions. 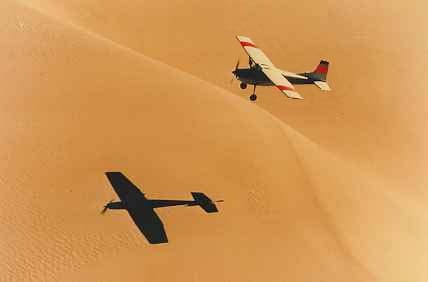 In December 1990, bush pilot Tom Claytor set off from Philadelphia, USA on a journey. He is attempting to fly around the world via all seven continents to visit the wilderness. 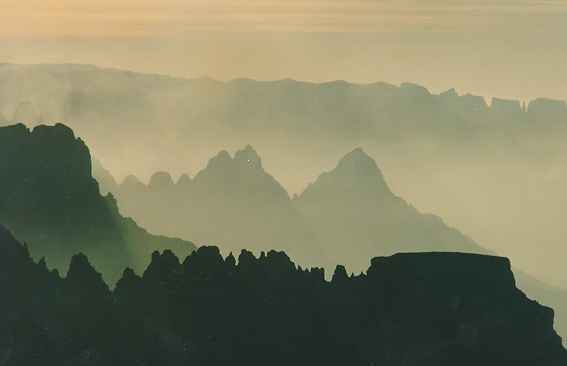 The pilot Charles Lindbergh believed that man could learn the most from "the wisdom of wilderness." 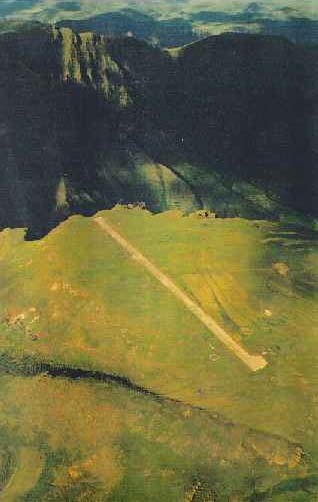 Claytor's plane is called "Timmissartok" after the Greenlandic word "to fly like a bird". It is a classic bush plane capable of landing in short remote fields and has been equipped to carry 14 hours of fuel for long distance flights across oceans. The writer and pilot Antoine de St. Exupery was once criticized as being "one who likes to have experiences when he flies." Tom Claytor is working his way around the globe by taking on odd and challenging tasks as a bush pilot. 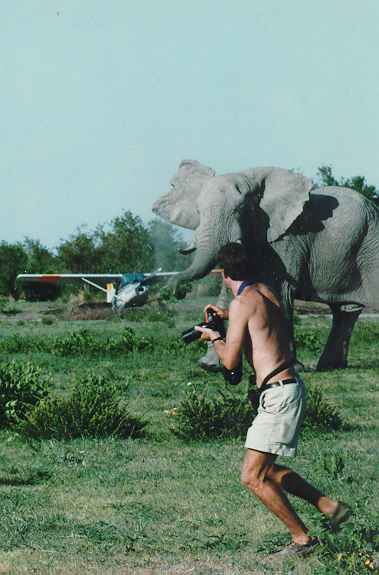 His friends are other bush pilots - who live and work on the edge and who can introduce him to their world. The purpose of this expedition is to look at conservation issues in the remote corners of world. Claytor is seeking out characters from the wilderness whose wisdom and experiences with nature will be of value to others. Claytor is sharing these insights into conservation through the internet, documentary films, articles and a book. 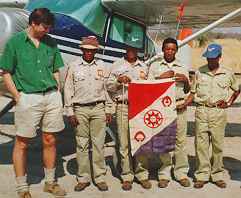 Tom Claytor is a Fellow of The Explorers Club and has been presented with flag #101 to carry on the expedition; this same flag has flown from the top of Mount Everest. 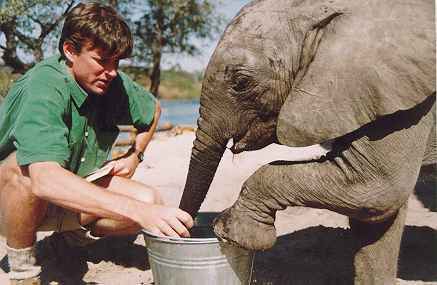 During the course of the Expedition, Claytor has set up the Timmissartok Foundation to assist and inspire other people with adventurous projects. 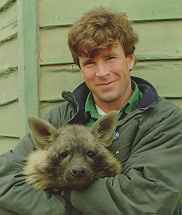 Claytor's journey through Africa was the subject of a one hour National Geographic Special "FLIGHT OVER AFRICA" in 1994. Claytor has also been filming a "video diary" which appears periodically on Geographic's "Explorer Journal." Claytor is writing a book to be published by Alfred A. Knopf Publishers in New York. The expedition has been recognized in the "1993 Rolex Awards For Enterprise," and if successful, may be the first single-pilot flight around the world to land on all seven continents for the Guinness book of Records. Claytor began this journey in 1990 when he was 28 years old; he has not returned home in the interim. Claytor recently finished acting in a feature film called "FIRST FLIGHT" about the early days of aviation in the Kingdom of Siam. 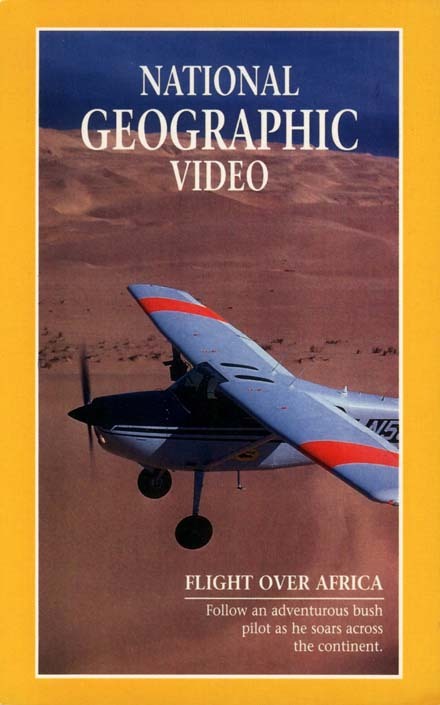 If you are interested in obtaining a copy of National Geographic's "FLIGHT OVER AFRICA" or "FIRST FLIGHT" on VCD, please visit the orders page. If you would like to read articles about the expedition, please visit the links page. If you have any questions or comments, please send email Tom.